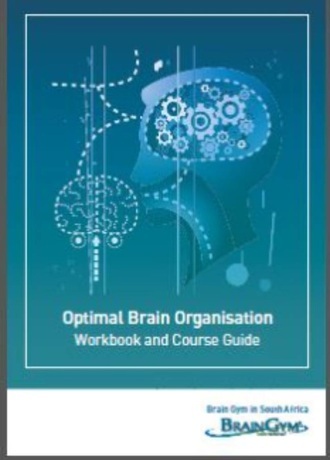 This exciting 3-day course teaches you how to analyse Brain Profiles (Brain Organisation). It gives an understanding of your own Brain Profile and how you organise your brain in different situations. Our profiles are not stagnant, but are constantly changing. That is why we behave differently at work from how we are at home or with friends. What is meant by uniform, mixed and blocked dominance? Brain hemisphere specialization - co-operation or dominance? Internal functions represented in eye, ear, hand and foot dominance.